Purpose: eco-conscious, fair trade, percent to charity, B Corp.
All of our products are all-natural, no-chemical based, certified organic, made with wind power offsets, fair trade, gluten-free and cruelty-free, Fair Trade Certified™ ingredients, sourced from all over the world. We are also a Certified B Corporation. Our product packaging and shipping materials use cleaner, eco-friendly alternatives. We use recyclable lip balm containers made with 40% recycled content, biodegradable/compostable FSC Certified paper tubes, and we initiated Iowa’s largest solar project at our headquarters in Cedar Rapids. We donate a percentage of our sales to Pencils of Promise, a nonprofit organization that builds schools and provides quality educational programming to increase literacy rates in Ghana, Guatemala, Laos and Nicaragua. 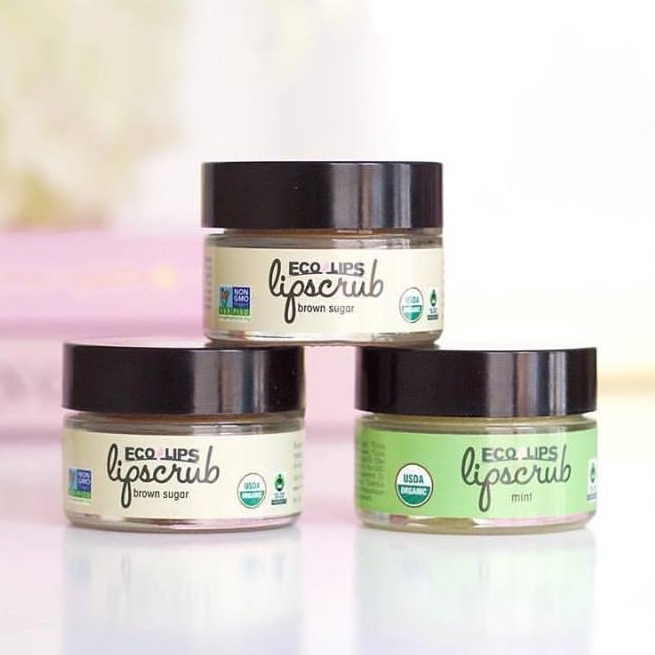 We produce lip scrubs, balms in biodegradable tubes, sun protection lip balm, on-the-go sport clip balms, tinted balms, fashion-focused POGO™ balms and balms with exotic oils such as our Mongo Kiss™. We love the world, and we are changing it for the better, one set of lips at a time. Visit ecolips.com.